If you are iron deficient, you need to learn to fight it like a man. 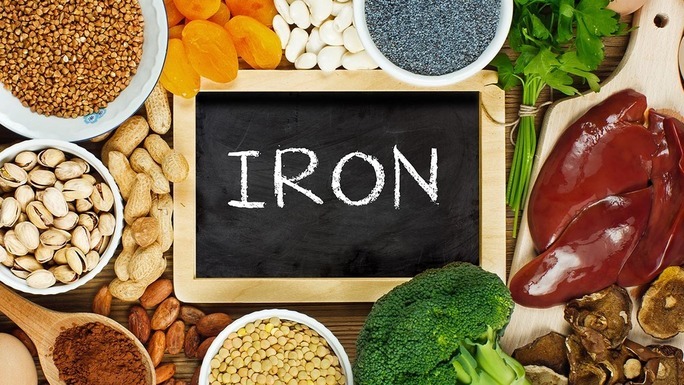 There are many ways you can boost your iron intake. Think about the energy you put into lifting iron in the gym. You work hard at that and now you need to work hard at getting more iron into your body as well. Your body absolutely needs iron. It needs to in order to create hemoglobin which is included in red blood cells. It acts similar to a taxi for the carbon dioxide and oxygen to get throughout your body. It will take the oxygen into your lungs and drive it into your bloodstream. When it gets there, it leaves it into the muscle and skin tissues. It will then take the carbon dioxide and bring it back to your lungs so you can exhale it out. What happens when the body doesn’t get enough iron? If your body isn’t getting enough iron, many things happen, not to mention you have an iron deficiency. The symptoms that happen when you are iron deficient progress on to something called iron deficiency anemia. That is a condition where your body keeps iron stored in little amounts. Those amounts don’t allow for enough of the regular red blood cells to be created which means not enough oxygen can flow throughout your body. Out of every nutritional deficiency you could have, iron deficiency is the most common amongst men. What are the symptoms happening when you are iron deficient? There are many various symptoms you might have when you are iron deficient. 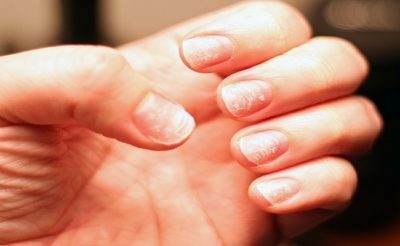 Some of the most commonly seen symptoms of an iron deficiency include pale skin, pale fingernails, fatigue, dizziness, weakness throughout the body, headaches and an inflamed tongue. If you experience any of these, they can impact your life in very negative ways. Make sure you choose to defeat and beat your iron deficiency like a man. What are the ways you can fight iron deficiency? There are various ways you can start fighting an iron deficiency. Yes, you can pump that iron in the gym but that isn’t going to bring more iron into your body. You may want to start by taking an all-natural daily supplement like Ultimate Man Once Daily. You will then want to make sure you change your diet. You should be getting about two times more of the iron on daily basis from animal based sources than plants. You can do this by eating more lean pork, chicken, turkey, fish and lean beef. When eating plant based sources you can get more iron by eating more enriched rice, cereals that are fortified, darker green vegetables like spinach, kidneys, lentils, soybeans, pinto beans and whole-grain breads. What are some ways you can prevent an iron deficiency? In order to prevent an iron deficiency after you fight off the one you have now, you need to eat the right foods. Having a healthier diet with nutritious foods full of iron will allow you to prevent this deficiency and many others too. Do your best to eat enough Vitamin C in your diet as well. This will help to keep you diet balanced. Keep in mind that when you have an iron deficiency, you should always consult with your doctor to make sure your numbers go back up. Sometimes an iron deficiency will be a sign of something more serious. Now that you know more about fighting an iron deficiency like a man, you can make the most of your nutrition and do all the things mentioned above.